There are billions of stars in the galaxy, but only one in this solar system. Ever wonder what is the closest star to Earth? To find the answer, you could try staring at every twinkling dot in the night sky — but you’d be wasting your time. Here’s why. There is only one star in our solar system, and you won’t see it when you look up at the dark night sky. The sun is the closest star to Earth. It’s about 93 million miles away. Sounds strange, right? After all, there are thousands of tiny glowing dots that you can see with your own eyes. 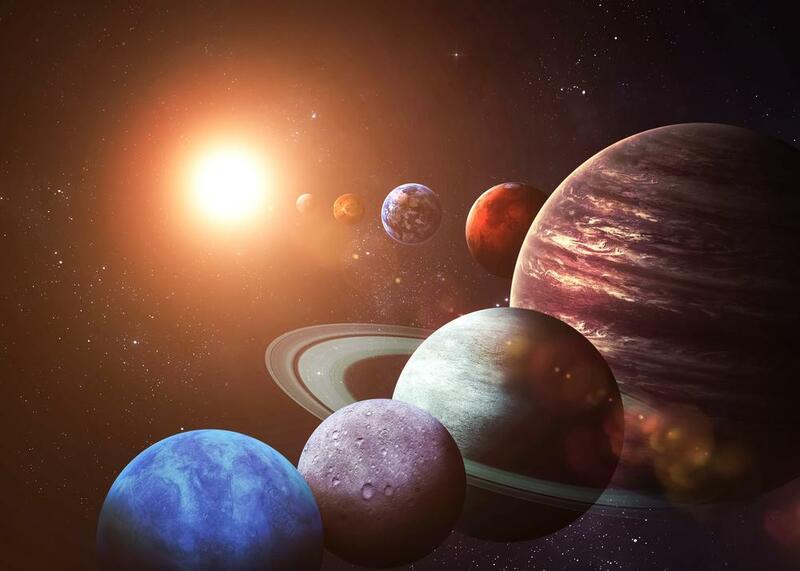 A solar system is made from planets, moons, asteroids, and other interstellar matter. All of these things revolve around stars. 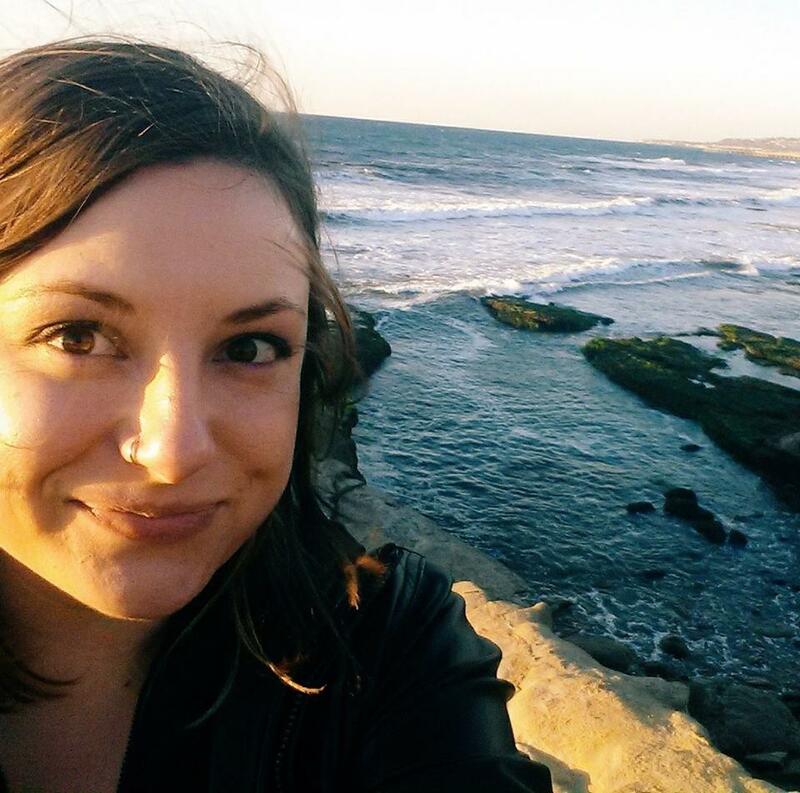 In our solar system, our planets revolve around a single star, which actually makes us unique. Most other solar systems have at least two stars. In fact, astronomers have observed a solar system with six stars. The next closest star to Earth is Proxima Centauri, which is about 4.22 light years away. Alpha Centauri A and Alpha Centauri B are about 4.3 light years away, and look like a single star to the naked eye. Gravity binds these three stars together, making them into a star system. Let’s get back to all of those other stars you see in the sky. If they’re not part of our solar system, where are they? 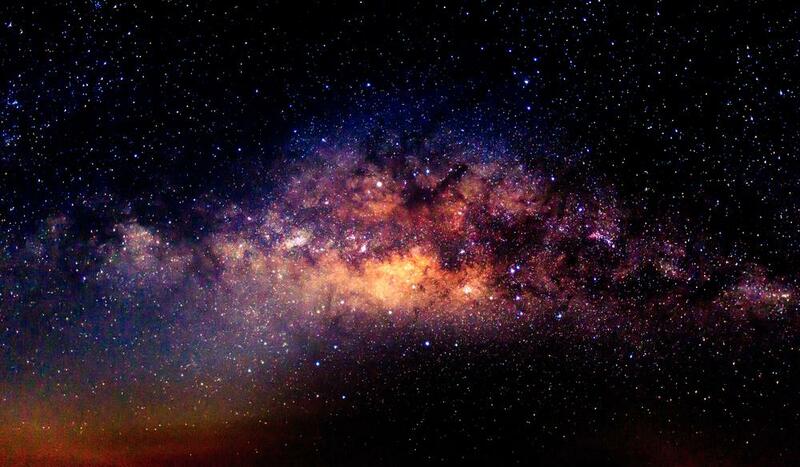 We are just one of hundreds of billions of solar systems that make up the Milky Way galaxy. Those other twinkling lights you see every night are from these other solar systems. If you could somehow travel at the speed of light, it would take you more than four years to reach the next closest star. Related: Obama Wants To Get To Mars By 2030. What Does That Look Like? How Many Stars Are In Our Galaxy? Sometimes, it looks like there are infinite stars in the night sky. But how many stars are really in our galaxy? Scientists estimate there are at least a few hundred billion stars spread out across the galaxy. But that’s just a guess. Turns out, nobody really knows for sure. Rocket scientist Dr. Marc Rayman writes on NASA’s Space Place that there are at least 200 billion stars in the Milky Way galaxy. Other scientific sources say there are anywhere from 100 billion to 400 billion stars — that we know of. To estimate the number of stars in a galaxy, astronomers use complex guesswork. The European Space Agency compares the process to counting the grains of sand on a beach. Counting each individual grain is nearly impossible. But if you know how many grains of sand are in one area of the beach, you can multiply and extrapolate to estimate the total. It’s the exact same thing with stars. Scientists determine the mass of a galaxy and an individual star. Then they estimate how much of the galaxy is made from stars. Once they have these figures, they plug them into a formula to come up with an educated guess. Though there are hundreds of billions of stars in the galaxy, you’ll only ever see a tiny fraction. With your naked eye, you can see a few thousand. Even if you grab a telescope, you’ll only be able to see a few million more. 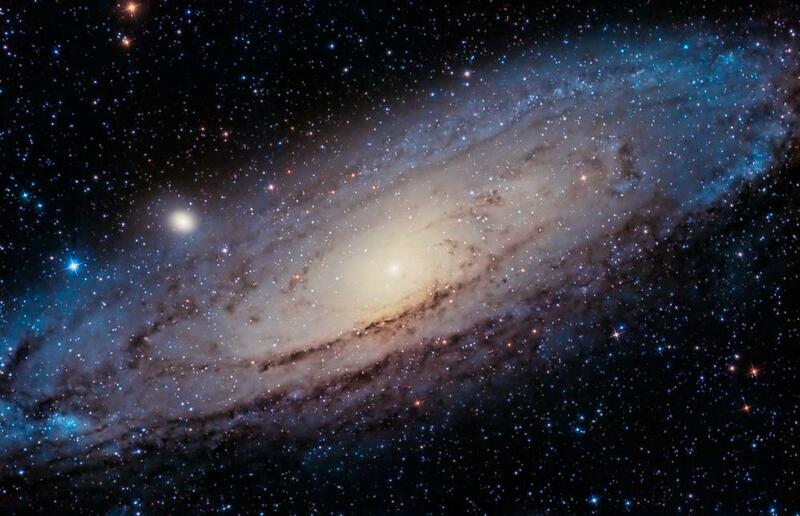 If you live in the Northern Hemisphere, far away from city lights, you may be able to get a peek at the Andromeda galaxy. A mere 2.3 million light-years away, it’s the closest galaxy to ours. Astronomers think it has even more stars than the Milky Way — up to 1 trillion. Pretty amazing, right? The next time you gaze into outer space at night, check out this map to learn more about the constellations visible where you live! "There is only one star in our solar system — and you won’t see it when you look up at the dark night sky."